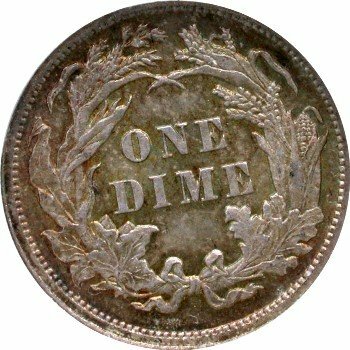 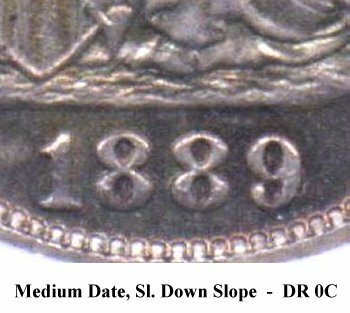 Comments: The final three digits in the date are repunched on Obverse 10. 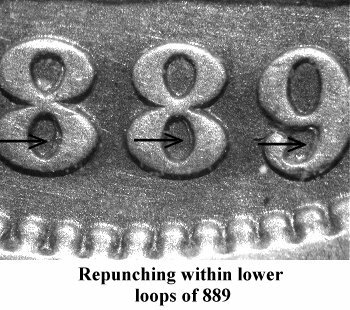 Look inside the upper and lower right loops of the 8 digits and above the tail of the 9 digit for repunching. 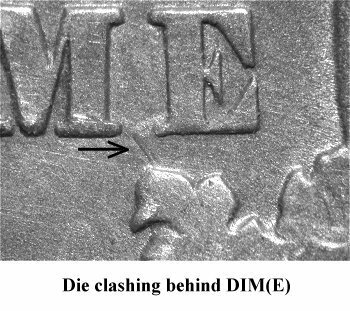 Reverse J exhibits a strong clash mark through DIM(E). 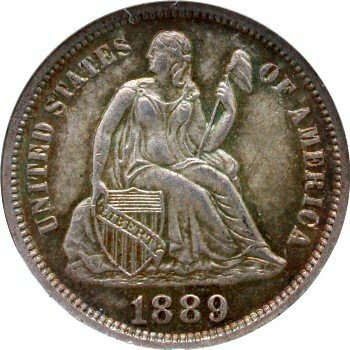 Reverse is rotated right as illustrated above.